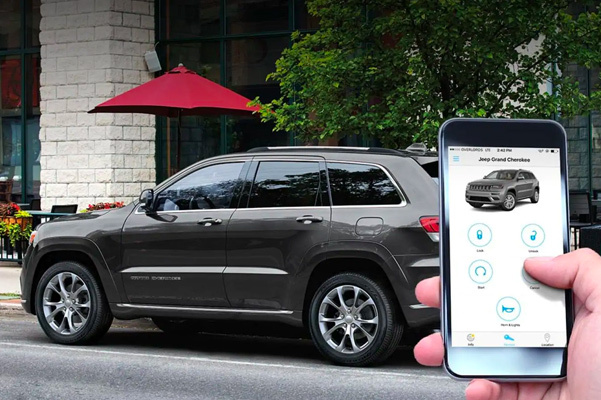 Capability and convenience combine in the new 2019 Jeep Grand Cherokee SUV. 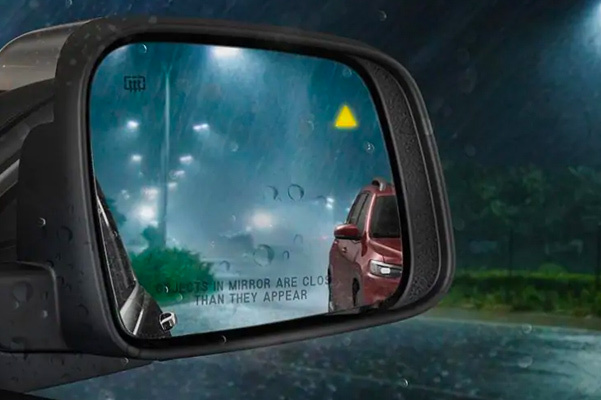 Whether you drive the 2019 Jeep Grand Cherokee Laredo or the new Jeep Grand Cherokee Trackhawk®, handling even the toughest road conditions will be a breeze thanks to its wide array of 4WD systems. Meanwhile, you and your passengers will enjoy premium 2019 Jeep Grand Cherokee interior comfort amenities and technologies. Thanks to the available Jeep Grand Cherokee colors and designs, you'll find the new Jeep SUV that matches your style. Learn more about our 2019 Jeep Grand Cherokee prices and your 2019 Grand Cherokee lease options when you visit our Jeep dealership in Alexandria, LA! When you visit our Jeep dealership in Alexandria, LA, we'll be happy to answer all your questions about the 2019 Jeep Grand Cherokee Limited, the new Jeep Grand Cherokee Trailhawk® or any other 2019 Grand Cherokee trim. Contact our Jeep finance team to start exploring your 2019 Jeep Grand Cherokee lease and loan options!